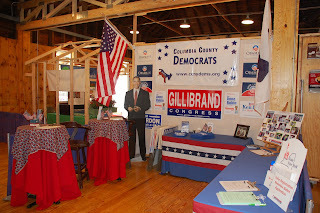 Columbia County Democrats have a strong presence at the just opened Columbia County Fair. 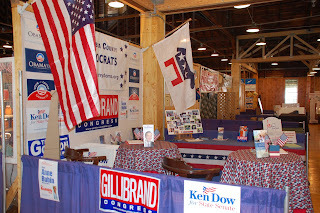 Stop by and check it out and support your local and national Democratic candidates. For directions click here.